Google Home Mini $25 Shipped from Bed Bath & Beyond! Looking for deals on home assistants like the Google Home? 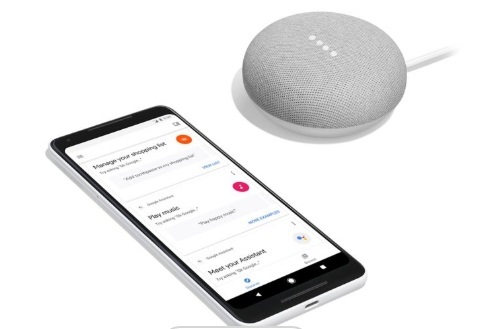 Snag this deal on the Google Home Mini from Bed, Bath & Beyond! Priced today at just $25, this is a rare 50% off price for this item! Even better, orders over $19 ship FREE today! Shop Here!